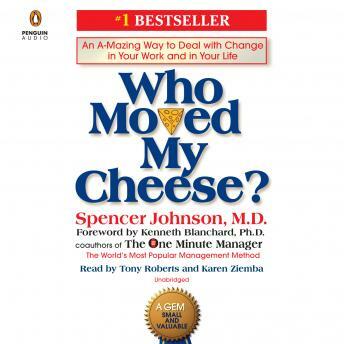 Listen to "Who Moved My Cheese? : An A-Mazing Way to Deal with Change in Your Work and in Your Life" on your iOS and Android device. It would be all so easy if you had a map to the Maze. If the same old routines worked.